Where are Canadians planning to travel in 2016? The year 2016 is being hailed as the year when Canadians choose to explore home and destinations that are closer to home. With all that is going on in the world, the less-than-desirable hassles brought on by travel and the lower-than-normal Canadian dollar, more Canadians than ever are planning to stay home and explore some of the many world-class tourist destinations that are only a short trip away. “The decline in the Loonie’s value, especially against the American dollar, is most likely why we’re seeing so much search interest in domestic destinations,” said Adam Francis, brand marketing director at Expedia Canada. This is great news for Canadian tourism and for Canadian travellers. For many who have yet to set foot in the Maritimes or others who have always wanted to see the wonders of the west coast, 2016 is a great year to see what our beautiful country has to offer. From the breathtaking sites to the impeccable cuisine, Canada has so much to offer to those planning to travel in 2016. A recent study by Expedia.ca confirms the notion that more Canadians are planning to travel domestically this year, a trend that began in 2015. With the lower Canadian dollar and the incentive to explore the Great White North, now is the perfect time for Canadians to finally explore their homeland. 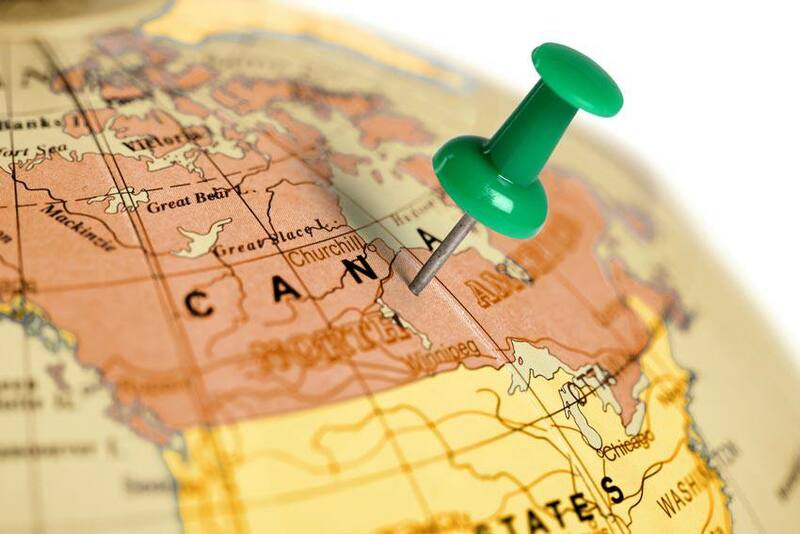 The top destinations for Canadians in 2015 were Toronto, Vancouver, Las Vegas, Calgary and Montreal.